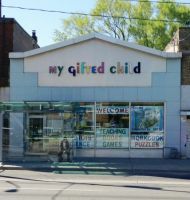 Warm, friendly welcome in the store. 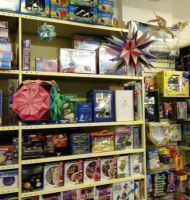 Staff are helpful and want to help you to find the toys or educational toys items you are looking for. 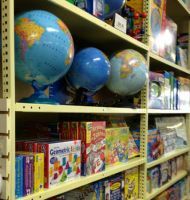 Most staff are around for a long time and knowledgeable on the items in the store. 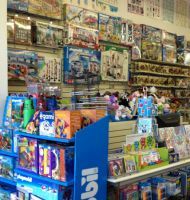 All the good toys in one place, save you time to shop around. 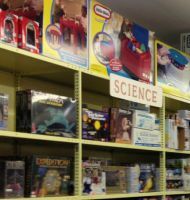 Children can get inspired by the selection of good learning toys, science kits, craft items in the store. 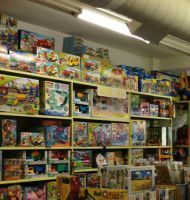 For Playmobil, LEGO, Schleich animals and Wooden Thomas Railroad, we have a large selection to choose from. 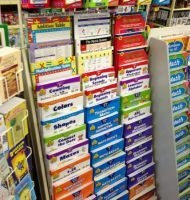 Lots of workbooks or drill books in math, reading, science, grammar, phonics, spelling to improve your children's school studies. 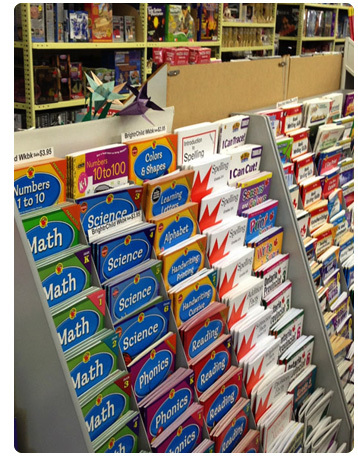 Parents come to the store looking for resources for their children's school projects. Occasionally we heard comments from shoppers saying that we have good prices. 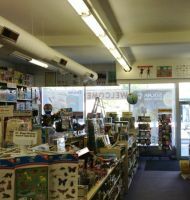 The store is clean and tidy and full of merchandise to browse and shop.